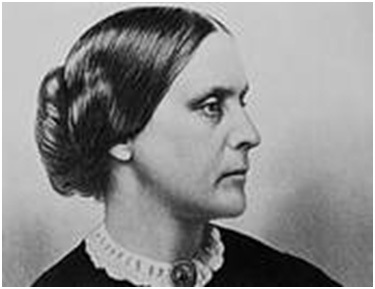 Susan B. Anthony was passionate and logical in her arguments against abortion. The Revolution was her brainchild, co-founded with Elizabeth Cady Stanton as a weekly women’s rights newspaper that acted as the official voice of the National Woman Suffrage Association and in which appeared many of her writings alongside those of her like-minded colleagues. Most logical people would agree, then, that writings signed by “A” in a paper that Anthony funded and published were a reflection of her own opinions. At Southwestern Women’s Options in Albuquerque, abortions are offered until birth.